The Annual General Meeting (AGM) is an important yearly function for all members in good standing to attend and gives the Assiniboia Chamber of Commerce an opportunity to communicate with members and demonstrate organizational accountability, while fulfilling the legal requirements of our organization under the Boards of Trade Act, Part II. 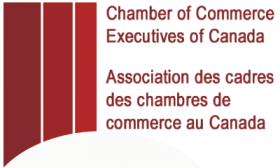 It also enables members to participate in the governance of the Assiniboia Chamber by electing the Board of Directors. The AGM is a well-attended event. 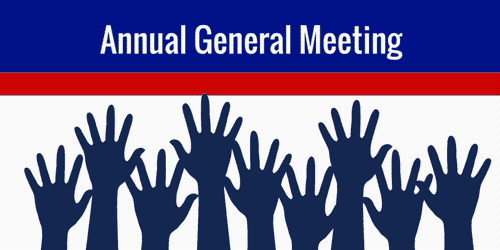 Members enjoy a report on activities and successes of the past year, learn about organizational initiatives for the year ahead, ask questions about the financial statements and pass a motion to accept the slate of Board members as presented. They also hear from the elected Chair of the Board. To kick off this event, we will be presenting our Chamber Awards & Recognitions to some very deserving members. Following the formal portion of the meeting, members will enjoy a presentation entitled In the Know: Centreport from Diane Gray, President & CEO of CentrePort. She will provide an update on what's happening in the area - including celebrations of the economic development taking place in West Winnipeg.